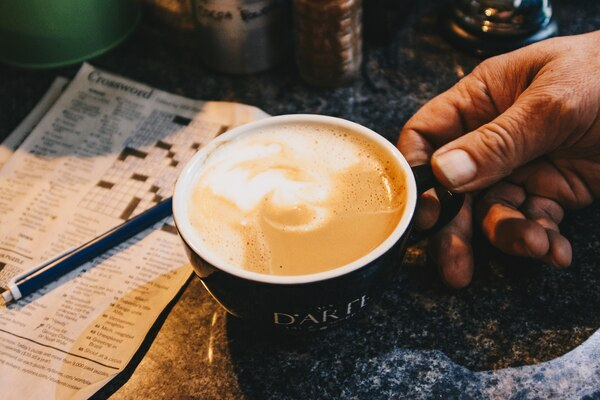 Portland author and wife of Ristretto Roaster’s owner, Nancy Rommelmann, yesterday published a lengthy diatribe against the city and former coffee shop employees on Quillette—the Intellectual Dark Web’s flagship publication. 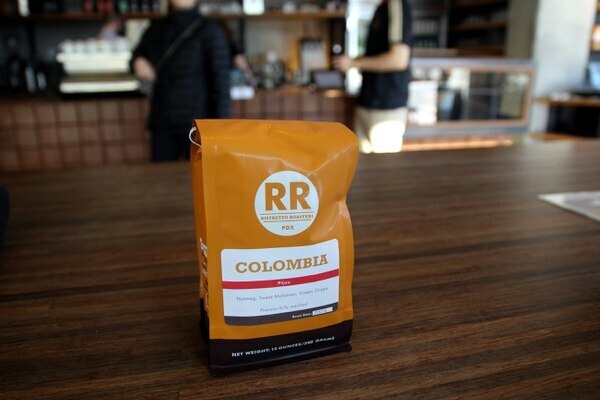 Rommelmann logged on to the Ristretto Roasters Twitter account to snap at critics. 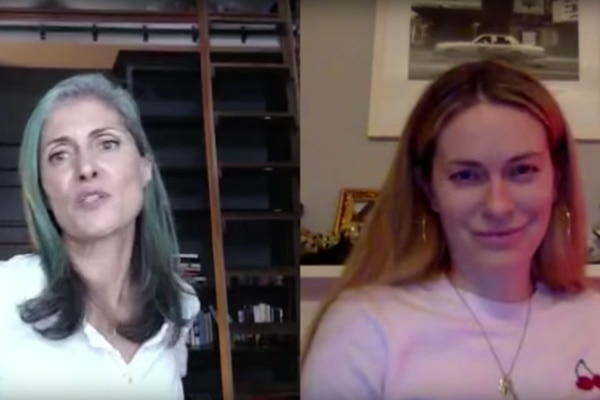 A new video blog launched by Portland author Nancy Rommelmann and national freelance columnist Leah McSweeney has sparked protests for its defense of prominent men who have been accused of sexual assault.